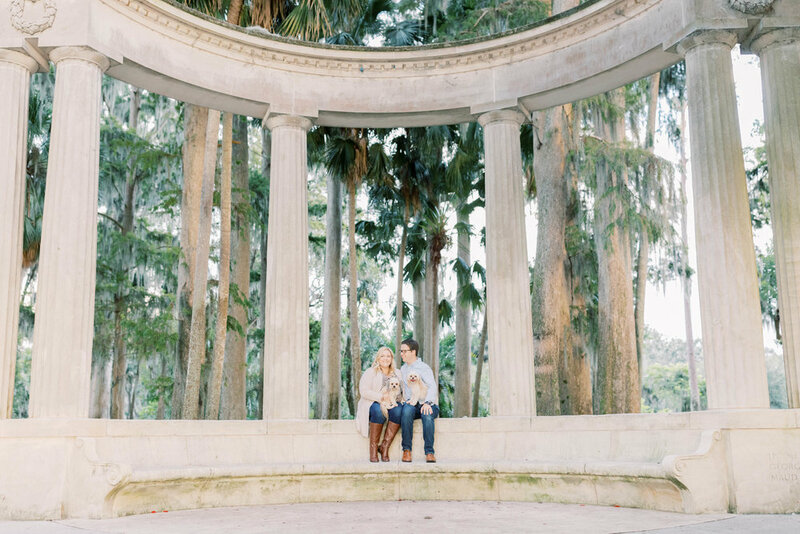 To begin planning for your session, I’ll be sending you a Pinterest board full of inspiration. From outfit ideas to poses! Think about you & your family’s personality, and everything that you want captured and remembered of each person / pet. While I will have my suggestions of what is best for photos, these photos are about you and I want it to be as unique and special as you & your family! I want to get to know you as much as possible before we meet. So I’ve created a questionnaire filled with questions about you. This way, I can start to get to know your personality before we actually meet. This questionnaire is sent out roughly 4-2 weeks before your session. I send out a reminder about your session 3 days before. This little reminder email will contain your session date, start time, as well as a little checklist of items that you might want to pack for your session! Why 3 days before? Just in case you think of something that you might be able to order on Amazon. Prime shipping has saved my life. I gotchu. It's the day of your session! This is when we get some GORGEOUS photos of you & your family! Within a few days of your session, you will receive a sneak peek gallery via Pixieset for you to post ASAP, unless you want to save it for graduation day. Your sneak peek will include 5-10 highlights from your session. Your final images will be delivered via Pixieset no later than 2 weeks from your session, I promise. (As outlined in the contract.) If you absolutely need the full gallery before the 2 weeks, please inquire about my rush fees.